Dine out this winter at one of the most charming and elegantly quirky restaurants in the Algarve. Housed in a 17th century building and oozing ambiance, O Leão de Porches is the prefect venue for any occasion. 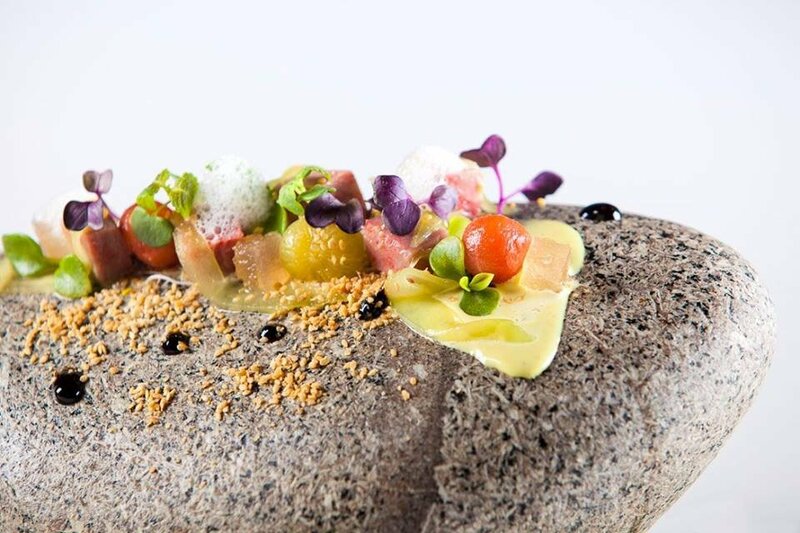 Click here to read O Leão de Porches' five course degustation menu and their tempting a la carte menu. Please note, O Leão de Porches will be closed from 20 November till 15 December.